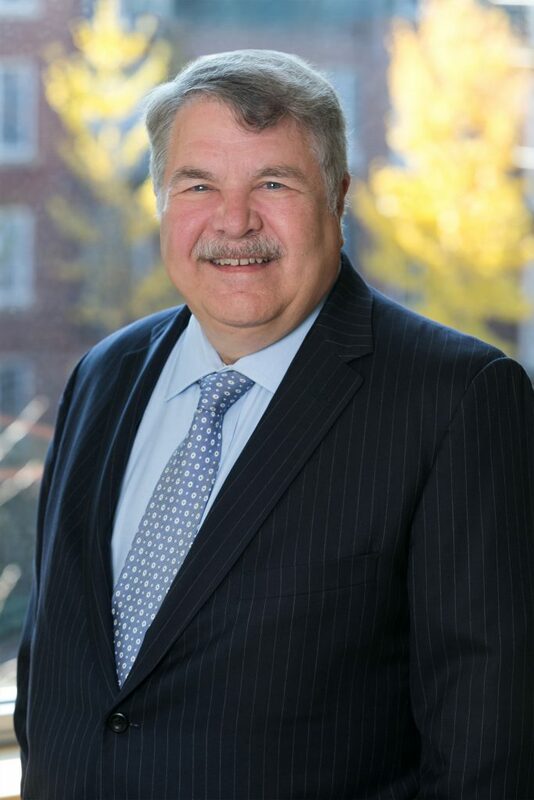 Mr. Schiszik is on the Board of Directors for the Maryland Chapter of the Association of Family and Conciliation Courts (AFCC). This is an international, multidisciplinary organization composed of Judges, Lawyers, Mental Health providers and mediators. The mission of the AFCC is to improve the lives of children who are involved in the court process due to divorce and family problems. 2011 Beverly Groner Award from the Maryland State Bar Association Family Law Section for "dedication to the practice of family law through a distinguished legal career". Multiple presentations (2003 - 2013) to the Maryland Judicial Institute to train Judges on custody issues; Presented at AFCC (Association of Family and Conciliation Courts) Annual Meetings in Chicago, Seattle, Minneapolis, Ottawa Ontario, and Washington, D.C. 2001-2009; Program planner and trainer at Maryland Court mandated "Child's Attorney" training sessions (2009 - 2013); Presented at the National Conference of Family Court Judges Annual Meetings in 1999 and 2001 on "Family Focused Decision Making; Maryland Judicial Conference, 2000 on "Child Focused Decision Making"; American Bar Assn. Children and the Law Law Annual Conference, 2002; Frequent Trainer Throughout Maryland on custody amd Children's Attorney issues - 1990 to present; Frequent Presenter on Various Family Law Topics at MICPEL (Maryland Institute for Continuing Professional Education of Lawyers) and County Bar Associations throughout Maryland from 1993 - present. Member - Maryland State Bar Assn. Member - American Bar Assn. Former Chair, Prince George's County Bar Assn.